We’re just one day away from the 2016 AWSS Alpha Awards, happening at The Broad Street Ballroom in NYC! This year’s event will honor individuals and organizations in a variety of disciplines who are united in their commitment to helping individuals through the arts. 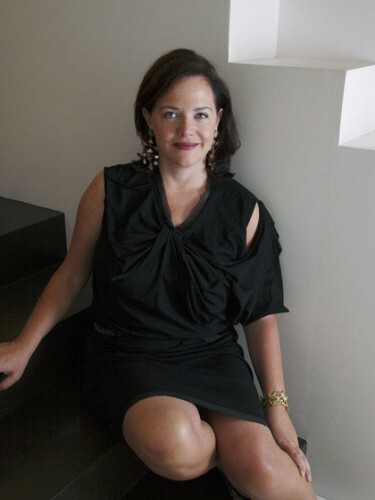 Among this year’s honorees is Liz O’Brien, a designer, collector and curator. For more than 20 years Liz O’Brien has been pioneering new fields of collecting in the decorative arts. She introduced works by American designers Samuel Marx, William Haines and Karl Springer and was an early proponent of French design including the furniture of Jansen and the whimsical creations of Line Vautrin. She has championed European industrial design of 1960s and 70s, bringing the work of Maria Pergay and Gabriella Crespi to the attention of new collectors. Her New York gallery is a favorite shopping destination of design leaders such as Valentino, Tory Burch, Peter Marino and Jacques Grange. In 2011 she launched a collection of her own designs, Liz O’Brien Editions, which became an instant hit with editors and designers. More recently, her gallery shows new work from a growing roster of contemporary artists.